ISIMBA – The Isimba Hydro Power Project is set to be commissioned Thursday, March 21, adding another 183 megawatts of power onto the national grid. Don Wanyama, the Presidential Press Secretary has confirmed President Yoweri Museveni will be in Soroti on Thursday afternoon to commission the mega dam. 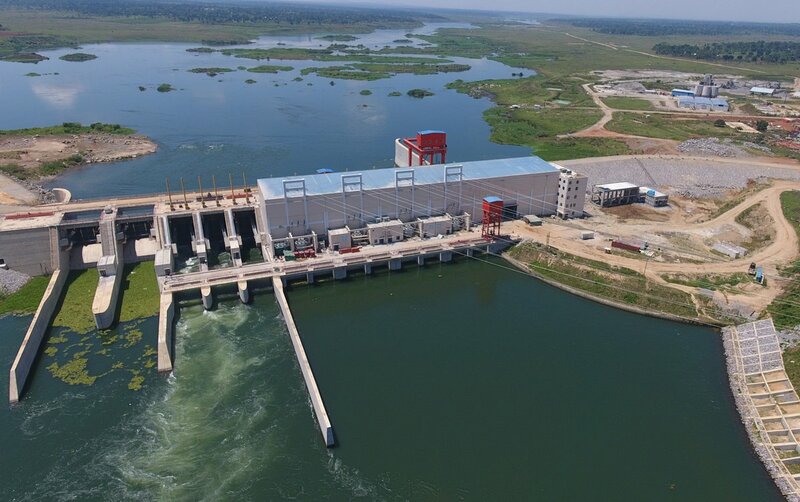 The Chairperson of the Project Steering Committee of the project, Eng Badru Kiggundu recently said that the project which started in 2013 is coming to a close with the dam built and the generating equipment has been installed. “After the commissioning, the operational handover will take place to the Uganda Electricity Generational Company Limited and there will be a defect liability period of two years within which if anything develops, it will be the responsibility of the contractor to rectify,” “Eng Kiggundu told reporters.